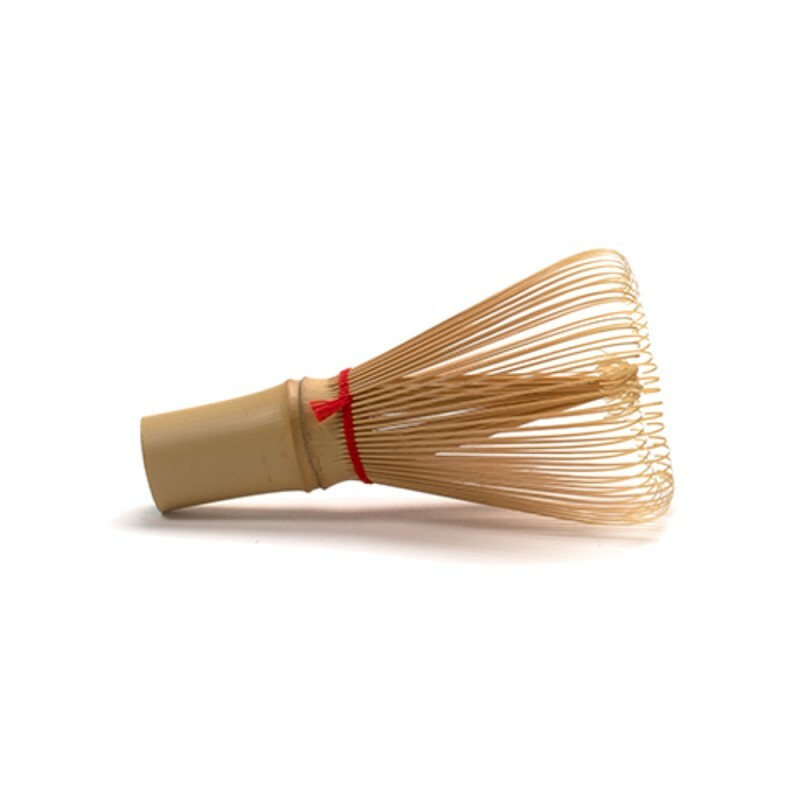 Essential utensil for preparing Matcha tea, this bamboo accessory has been produced in the same way since the 15th century. 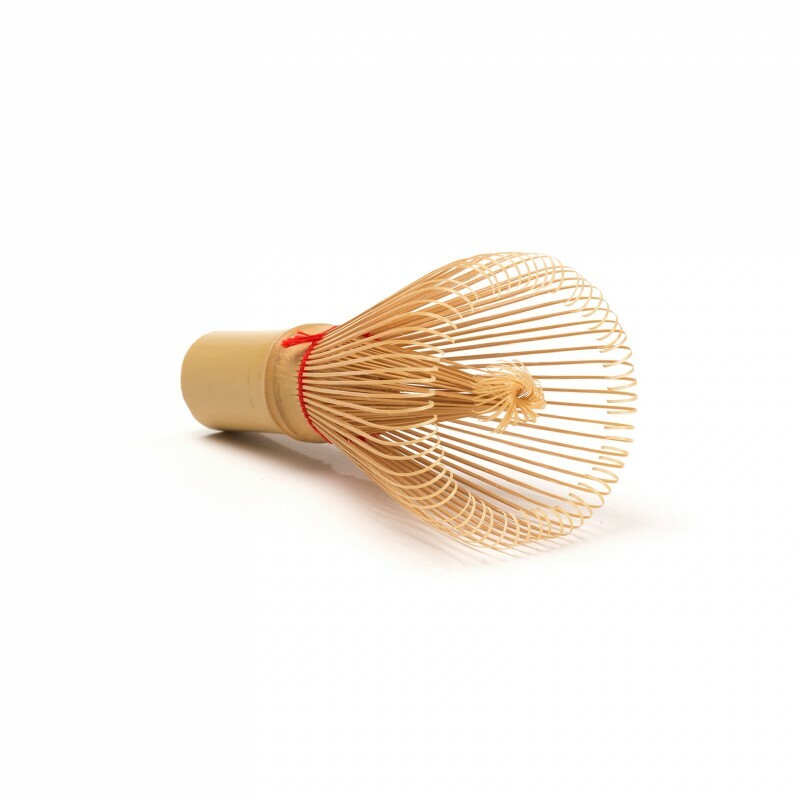 According to tradition, the "Chasen" or tea whisk should only be used once. 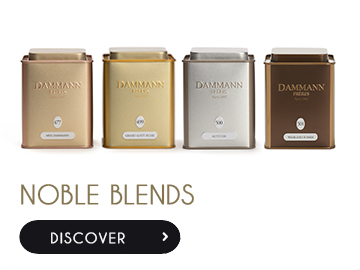 But in a more practical world, it should be carefully rinsed and dried after each use. 5/ Rinse the whisk with water and leave to dry. Made from a single piece of bamboo.